C++ is a programming language that requires to be compiled before run. Despite there are many tools that offer you convenience in developing a C++ based program, there is no bad if you use a command line-based tool to compile your C++ code. Especially if you are new to C++and want to learn everything from the ground. 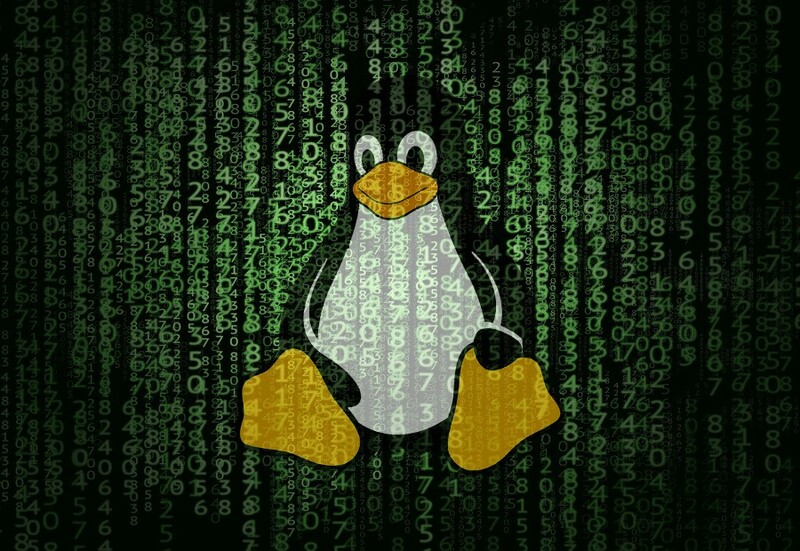 g++ is a command line-based compiler you can use to compile your C++ code on Linux. This tool comes with a bunch of options, but you will only need the option of “o” to compile your C++ code. This tool has been installed on most Linux distributions by default. To check if this tool is available on your system, you can check it out by typing g++on the terminal. If you find the output like the following, it means that g++ has been installed on your system. Now that the g++ has been installed on you system, it’s time to compile and run your first C++ program. I will demonstrate how to use g++ to compile C++ code on Linux with a very standard example, a Hello World program. Below is the code of the program. Be sure to save your C++ code with the extension of .cpp. Then run the following command to compile it. “hello.cpp” is the raw file (before compiled) of the C++ program, with the code is showed above, while “hello” is the binary/executable file of the program. You can name this file (hello), with your preferred one. Once the program is compiled, run the following command to run it. Be sure to add the “./” symbol. If the program can’t run, it’s probably because it hasn’t had the executable attribute (+). You can check it by typing ls -lon the terminal. To add the executable attribute, you can type chmod +x helloon the terminal.